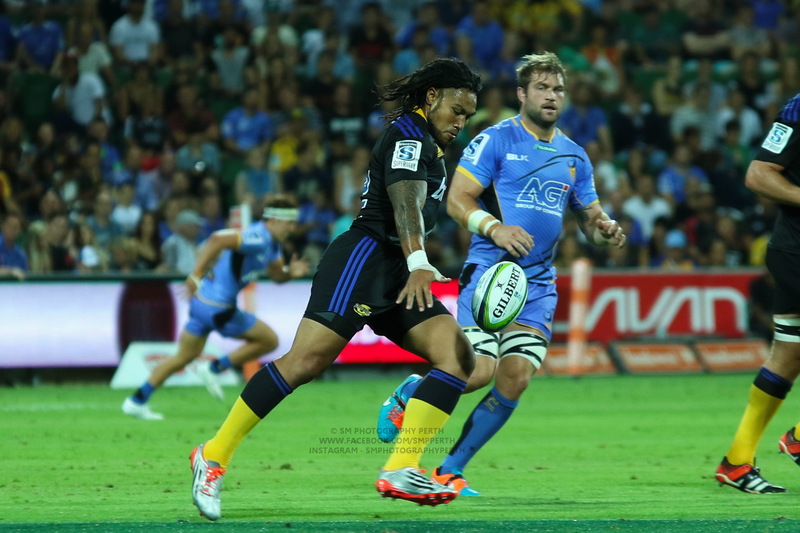 The Rebels and The Brumbies both have something to prove as these two teams meet in Canberra this Sunday. The Melbourne Rebels started the Super W season with a crushing defeat by the hands of the Queensland Reds. The Reds completely dominated the game from start to finish with a final score of Rebels 0 Reds 112. 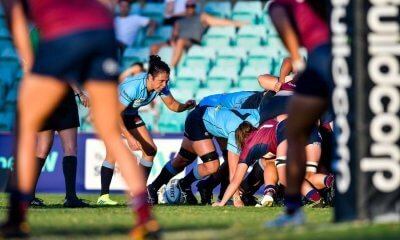 The Brumbies were also kept scoreless in their defeat from NSW but managed to mount some defence tactics and kept the reigning premier score to a more respectful 26. Both teams will be going into this game desperate for a win and more importantly to settle into the game and get some points on the board. The Rebels will need to focus on, and dramatically improve their defence, they had 65 missed tackles against the Reds. The Rebels will be going into this game missing Wallaroo Alice Tonumaivaro and Carmen Landkauf who both suffered concussions in last week’s match. It’s a big loss to the Rebels missing these two key forwards. They will be looking to Moselen, with her experience, to really take on some ownership of this game. Tiarah Minns, Liana Pritchard-Matamua and Georgia Page are off the bench and in the starting team this week and 17 year old Utumalefata To’omalatai Atonio Eli and 18 year old Tyra Boysen will be having their first taste of game time for the season. 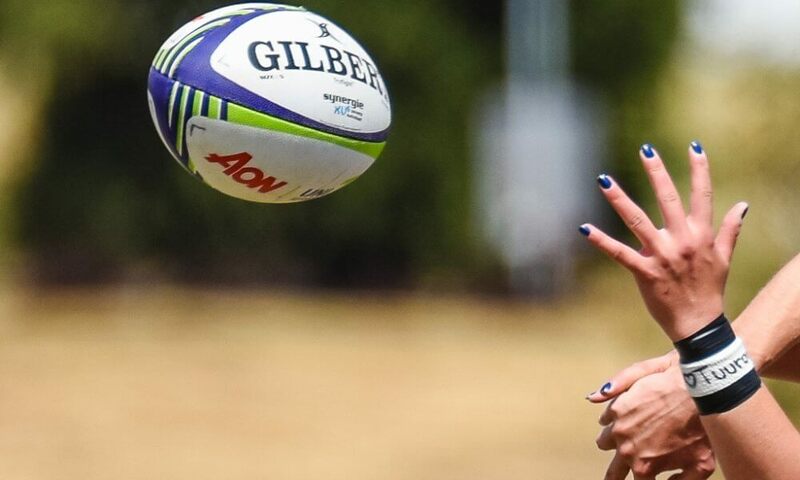 The Brumbies have made some tweaks to their starting lineup, Claudia Obst is out of the reserves and in the starting lineup as well as Prop, Violeta Tupuola. The Brumbies back row is looking very strong with Wallaroo Georgia O’Neil alongside the very talented Tayla Stanford and all round athlete, Michaela Leonard. Both teams have a lot on the line and will have the strong desire to get the job done. It will be a hard fought game with a lot of intensity. It does seem very likely at this stage! They are super strong! Wallaroos set for historic Japanese test series.